Osteoporosis in men,effects on skeletal health which reduce bones density. 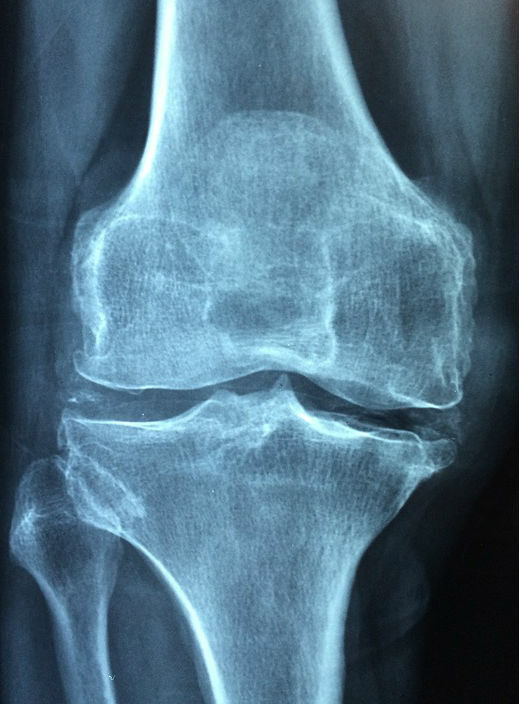 Osteoporosis is a condition in which bone density reduces BMD (Bone Mineral Density).Due to this the bones become weak.Osteoporosis turns bones into unusually perforated bones like a sponge.Due to this,frequent complaints of bone fracture in the bones.Earlier this disease was considered as a disease of old age,but due to changing lifestyle,people are getting this disease even at an early age.Osteoporosis is such a disease of bones that most women have,but men may also come in its grip. Currently the disease is spreading in men.This disease comes secretly.As long as the patient has information about this disease,it is too late because of this it is called Silent Killer.The biggest risk of this disease bones become soft and its symptoms can not be ascertained. If men not follow healthy diet loaded with protein,vitamins,zinc and calcium, then this disease occurs. Less physical activity is the cause of this disease. For genetic reasons,if there is a disease in someone's home then other men in his house may also be in a grip. If you drink lot of soft drink in childhood then this disease can happen later. Smoking is one of the biggest and major causes of this disease. Due to diseases such as diabetes, thyroid, men may also have osteoporosis. This disease is also due to lack of vitamin D.
Its symptoms are not easily visible,it can be in the body without any special symptoms.The back pain can be the earliest symptoms of osteoporosis.Its pain can last from weeks to months.Some osteoporosis fractures are not known for years,the symptoms associated with it are only pain.The location of the pain depends on the location of the fracture.Symptoms of osteoporosis are similar in men and women.If there is a fracture after 50 years,then do not take it lightly. If you are complaining of back pain and bone pain from long time,then meet the doctor.In this situation,the doctor conducts bones density test,the disease is detected in it.